We offer special short break rates throughout the year to enable you to take a quick holiday whenever you want! 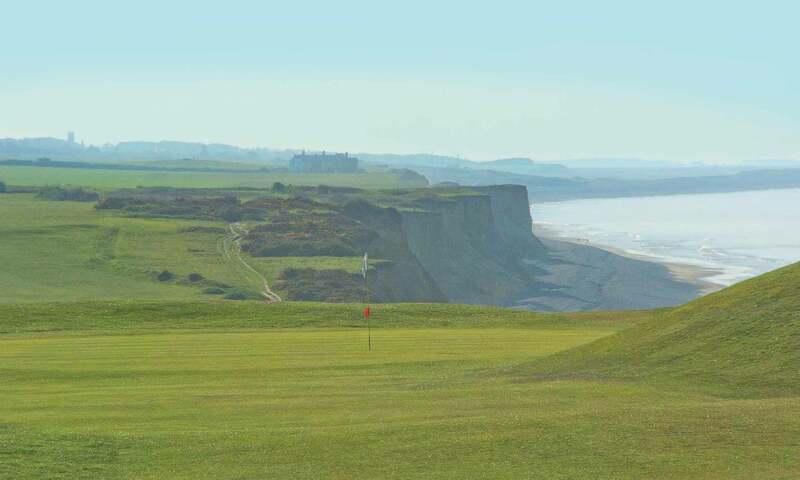 All our short breaks are fully inclusive with overnight accommodation and a full English breakfast. All our rooms guarantee you a fantastic sea view. The 3, 4 and 5 night breaks can be taken any time during the week. If you wish to bring your dog – no problem we are extremely pet friendly and provide meals, bowls and blankets for our four legged guests to make them feel extra welcome. The Thursford Christmas Spectacular is a truly magical experience and it is recognised of being one of the largest shows of its kind in the country. 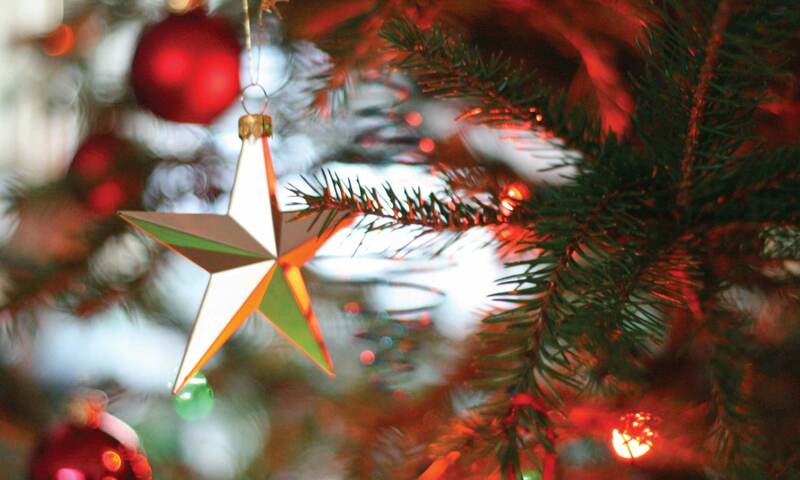 Christmas and New Year are very special times at the Cliftonville with many customers returning year after year. This is because we love Christmas and New Year. It's such a special time of year and we celebrate it accordingly! 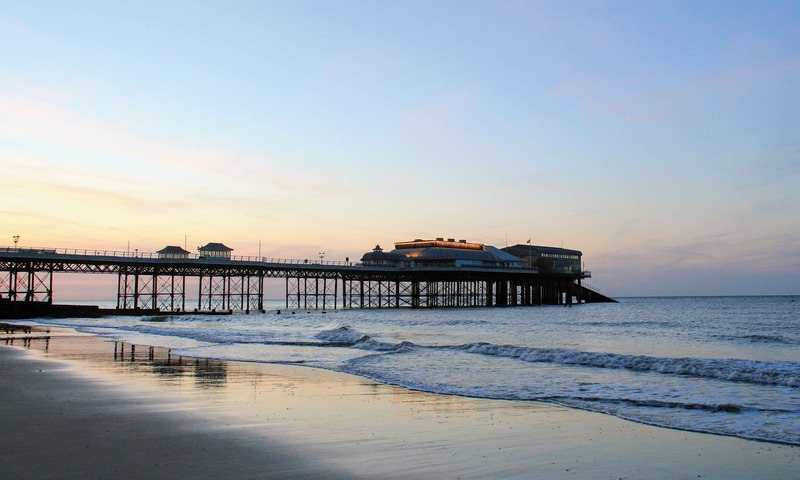 Cromer Pavilion Theatre sits on one of the country's best loved piers and it provides a wonderful selection of entertainment throughout the year.